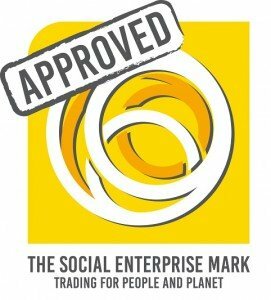 CHoC have once again been awarded the Social Enterprise Mark for this year. This proves we are in business to help society and protect the environment. 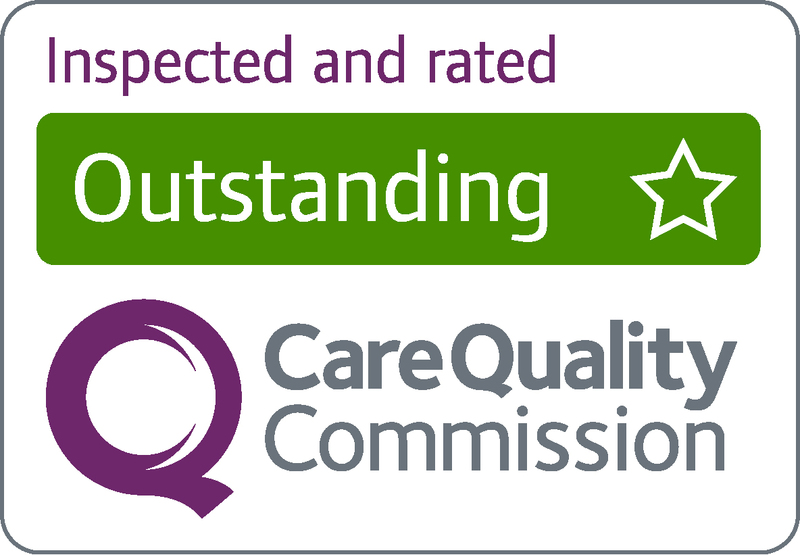 The Social Enterprise Mark Company is the only authority which certifies genuine social enterprises, having society and the environment at the heart of the business. The Social Enterprise Mark will establish social enterprise as the business of choice for everyone, acting as a guarantee that a business is trading for people and planet. 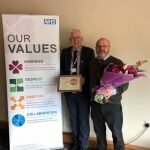 Other ethical businesses that have been recognised by being awarded the Mark are Age UK Enterprises, Eden Project, Big Issue, the Phone Coop and Blaze FM. Government data estimates that there are 62,000 social enterprises across the UK, contributing £24 billion to the economy and employing around 800,000 people. Social enterprises plough the majority of their profits back into activities that benefit people and planet, rather than just lining shareholders pockets. Social enterprises are working to make a difference across the UK and beyond, but not enough people know what they are or how they work.